TC Air, Aircraft Charter Service. Where do you want to go? 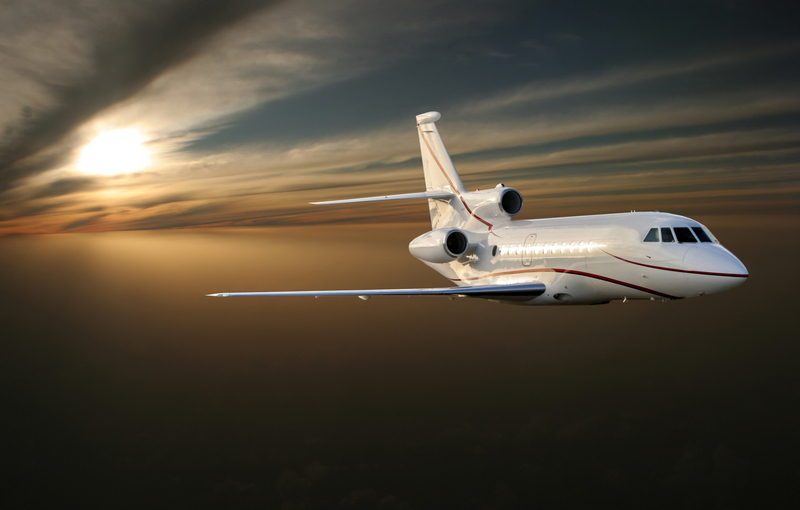 Your professional aircraft charter solution. TC Air offers exceptional private aircraft service, which will get you to your event with comfort and ease. Our flights are personally tailored to your groups' needs, whether your travel is corporate or leisure, a golf getaway, winery tours or a destination wedding. TC Air provides the ultimate group charter solution. Where do you need to go? Business, pleasure? TC Air has you covered. With access to many different aircraft we will find the perfect flight to get you to your destination with ease. No waiting, no lines, no worries. Take advantage of empty private aircraft traveling across the country. Everyday there are aircraft traveling empty to pick up customers or returning to a home base. Take advantage of those empty leg, also known as "one ways". Although our home base is in beautiful Traverse City Michigan, we have access to charter flights all over the United States. So if you are looking to fly anywhere...Chicago, New York, Florida, Atlanta, Texas, we have you covered.